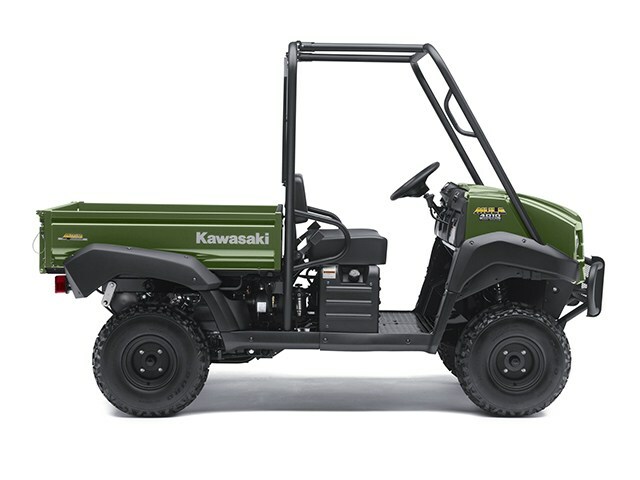 If you need straightforward reliability in a vehicle that was designed by some of the finest heavy-duty engineers in the world, then you need a Diesel Mule side x side! 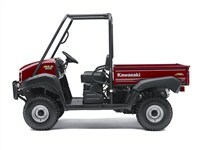 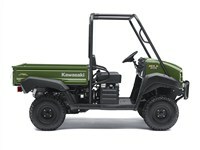 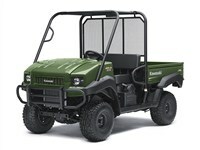 In its purest form, that means a 2013 Kawasaki Mule™ 4010 4x4 Diesel. No other utility vehicle on this planet can match a Mule’s combination of strong Kawasaki engineering, ease of use and long term dependability. 46.3 x 51.6 x 11.3 in. / 15.6 cu. ft.